Kindle Paperwhite and Scifi Romance Novel Giveaway! 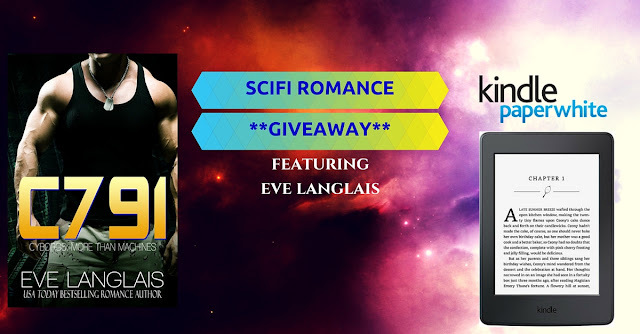 (1) One winner for a A SIGNED PAPERBACK novel C791 from USA Today Bestseller Eve Langlais will be chosen randomly Sept 30th 2015. Winner will be notified by email and must provide mailing address. 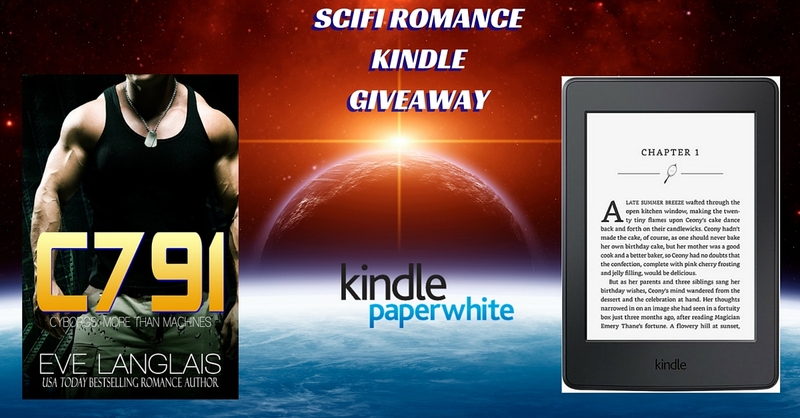 (1) One winner in the continental United States will be chosen randomly for a Kindle Paperwhite ereader ($119.00 value). Winner will be notified by email and must provide mailing address. The more referral points you have in the giveaway, the better the chances of winning the grand prizes! Every entry guaranteed FREE Scifi Romance ebooks from Travis Luedke and Kayla Stonor! Enter, share your unique referral url, and enjoy free ebooks!